Idaho governor Butch Otter has signed an executive order instructing the state department of insurance to draft new regulations to allow a broader array of insurance policies to be sold in the state. Idaho Gov. 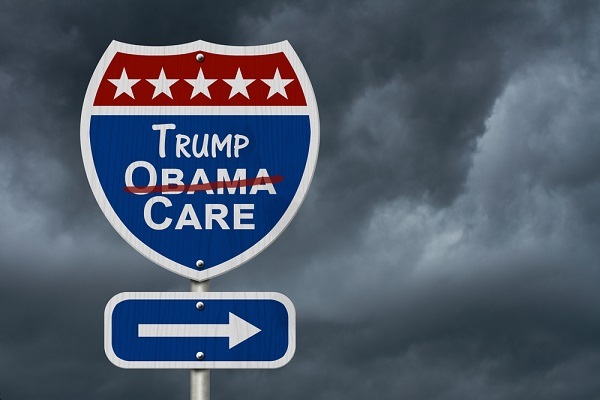 Butch Otter says that the recent repeal of the Affordable Care Act’s individual mandate means that insurers in his state can begin to offer insurance plans that do not cover all of the services required by Obamacare regulations.